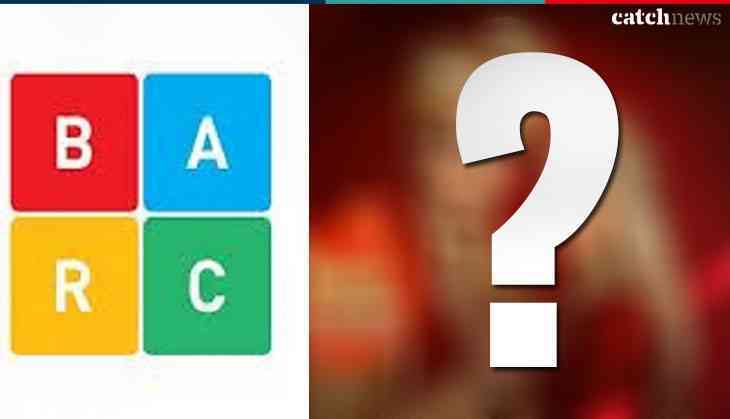 In order to measure the popularity of the shows that air on Television, the BARC, every week released a TRP report of the same and therefore the TRP of week number 22 of the year 2018 has been released that will give you an insight of all the shows and channels that have made their place at the top positions in the list. ALSO READ: KBC 10: Here are 5 things about the new season of Amitabh Bachchan's quiz show that you should definitely know! Did your favourite show made a place in the top?